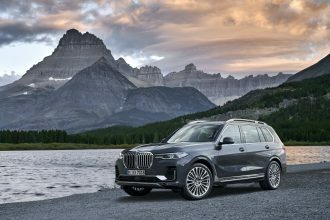 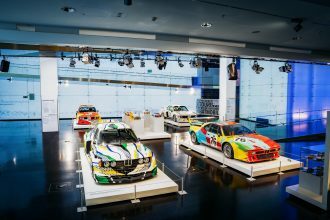 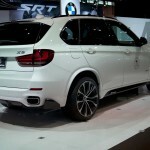 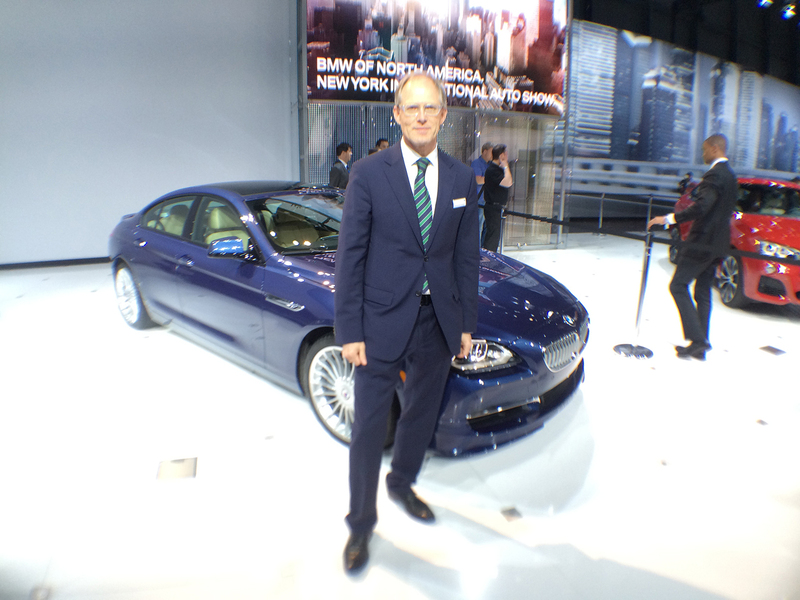 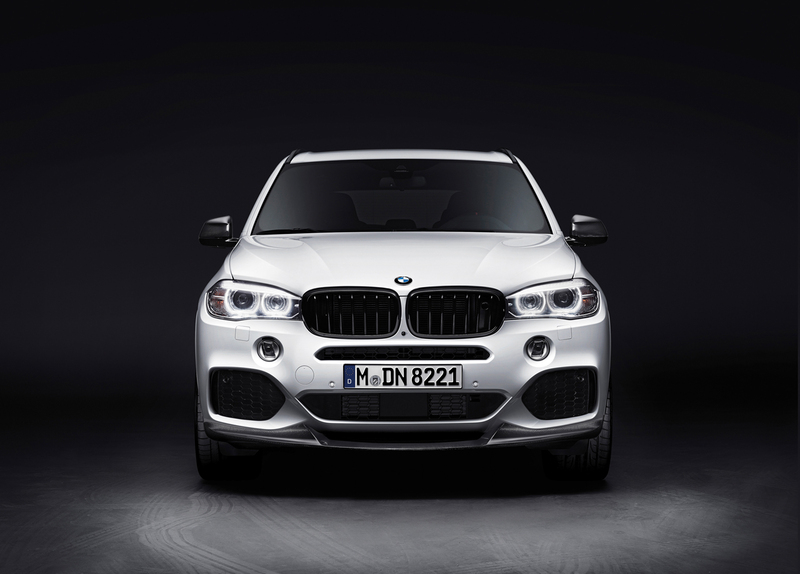 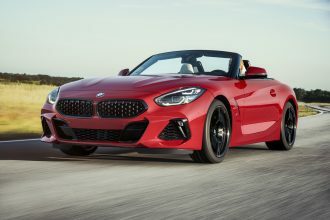 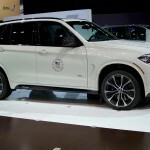 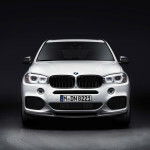 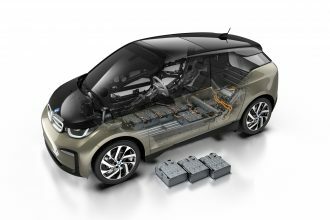 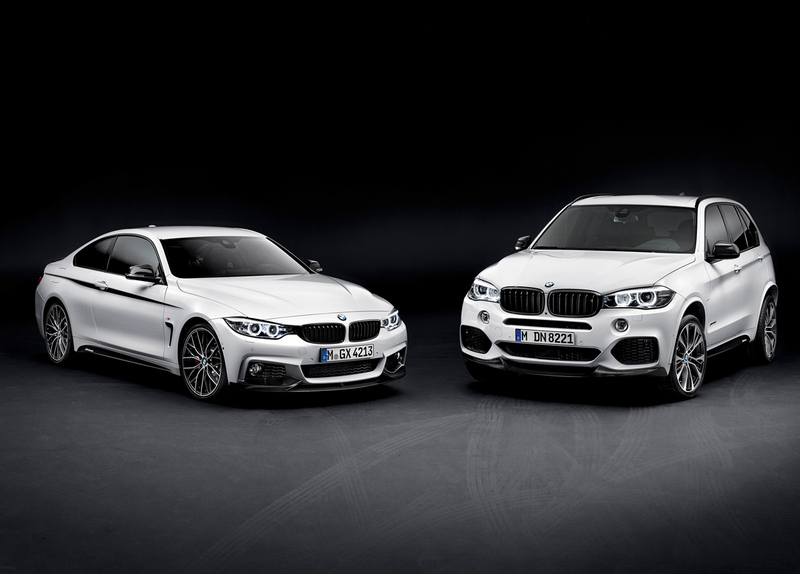 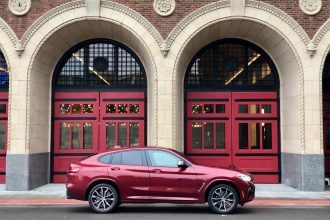 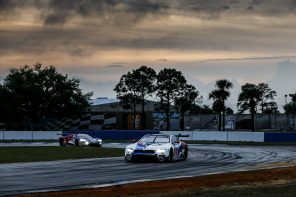 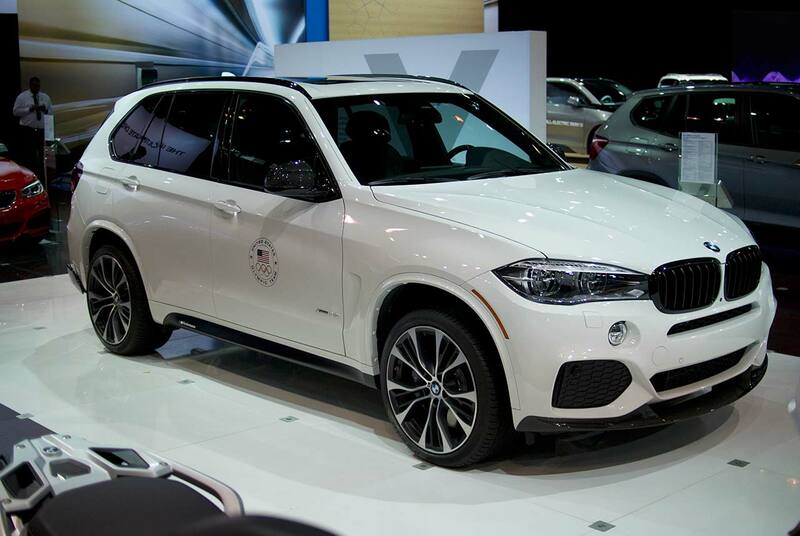 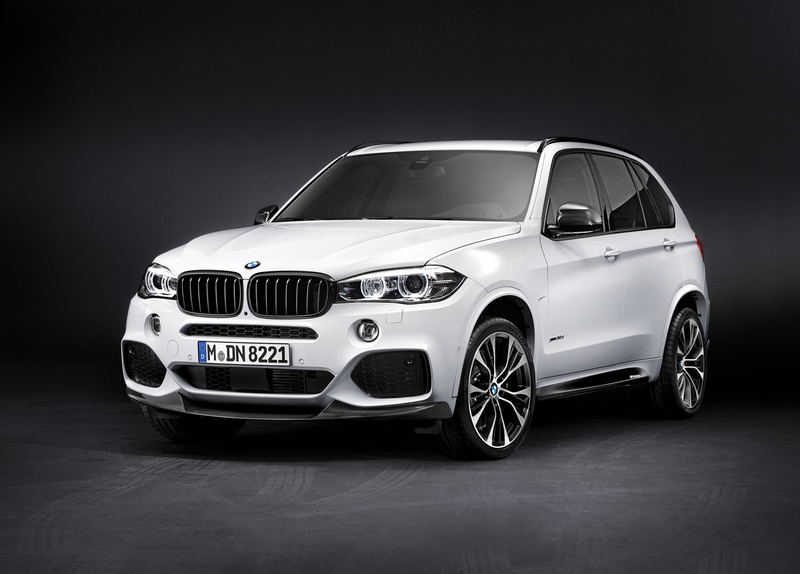 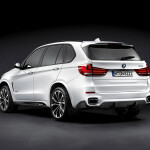 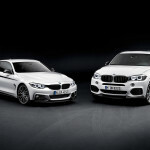 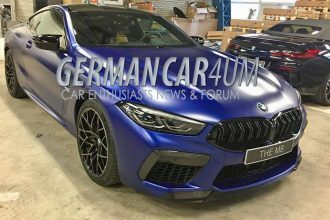 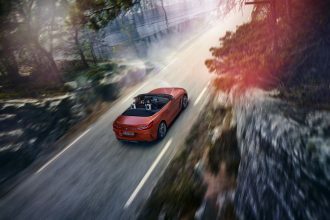 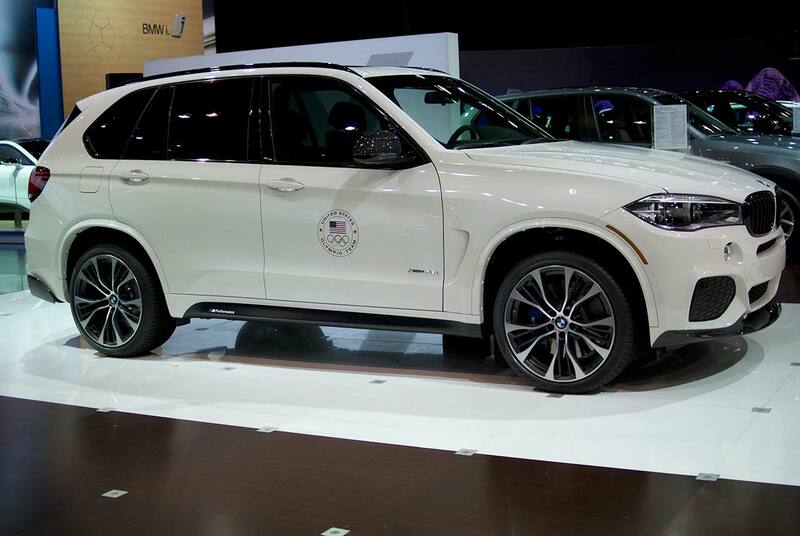 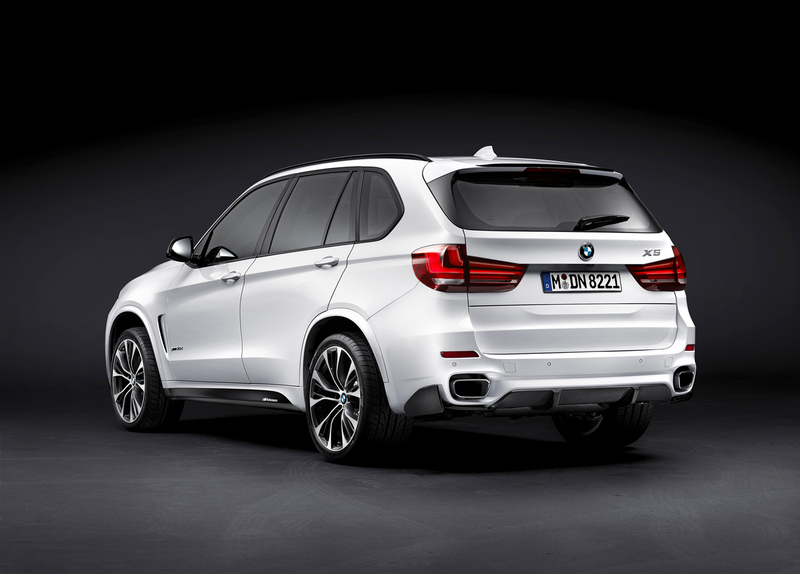 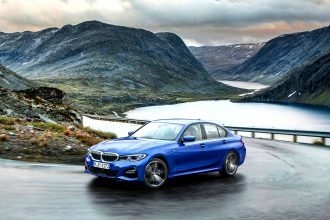 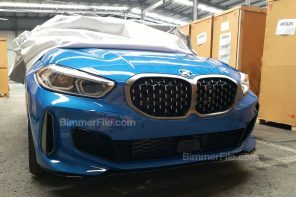 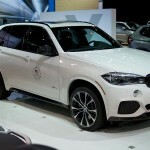 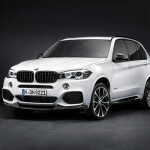 At the 2014 Chicago Auto Show, BMW of North America today announced that just four months after the new third-generation BMW X5 arrived in US showrooms, it will offer a full complement of BMW M Performance Parts. 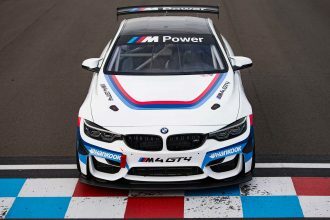 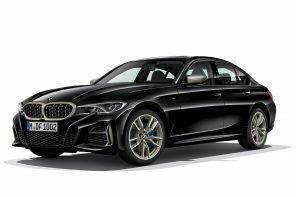 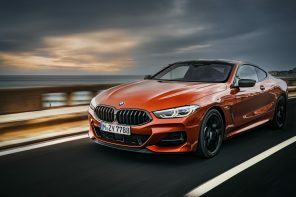 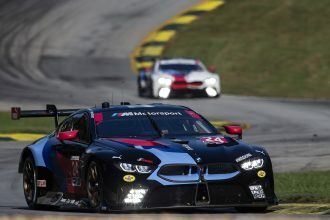 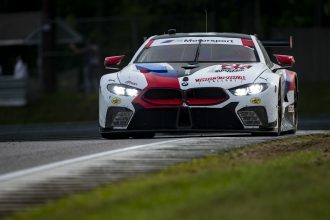 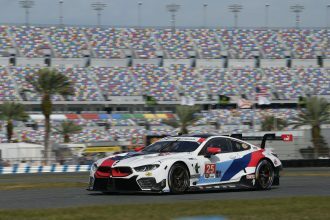 BMW M Performance Parts are accessories now available for a wide variety of current models that enable the enthusiast to tailor their BMW to their individual tastes with a sporty, track-inspired character. 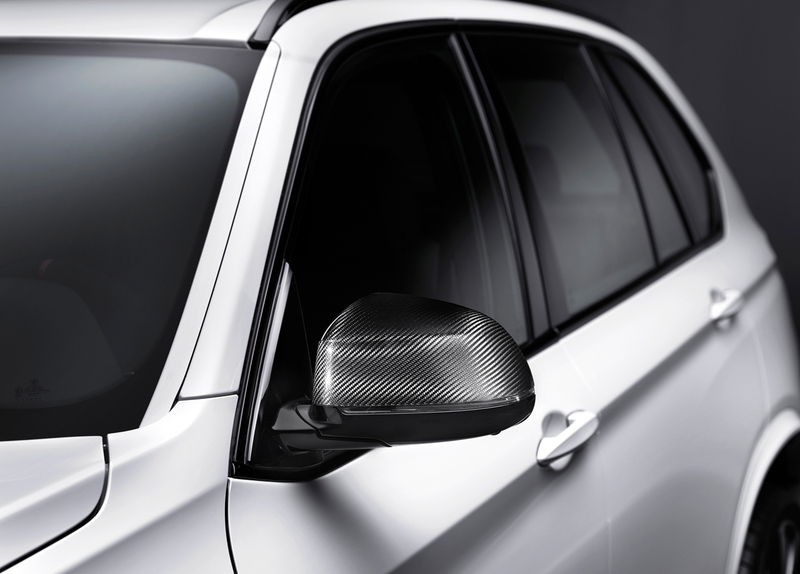 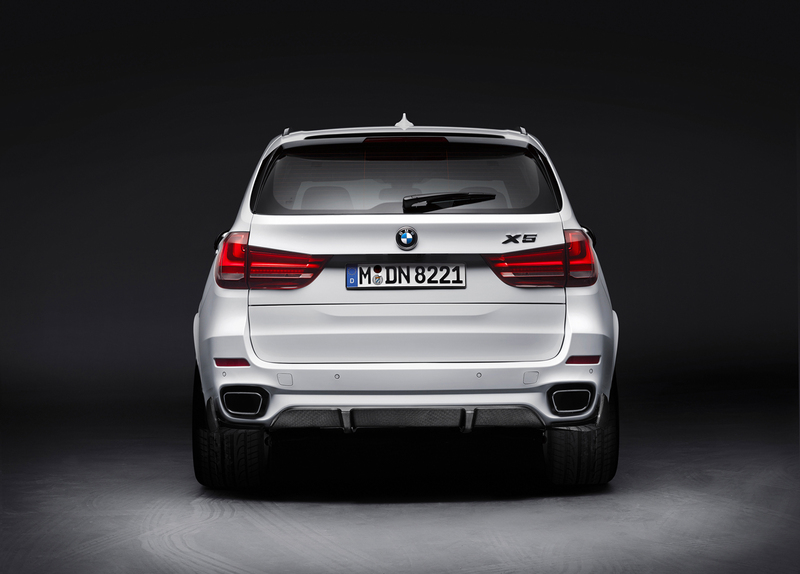 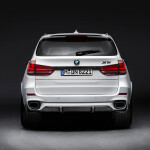 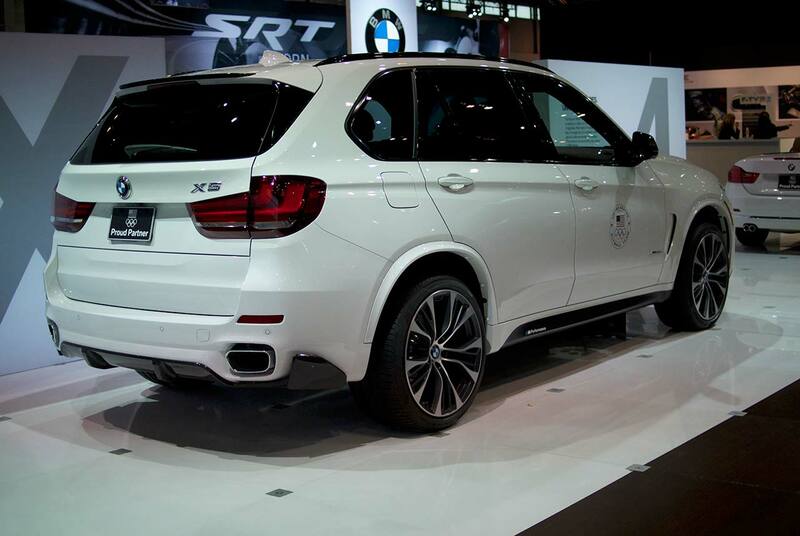 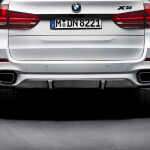 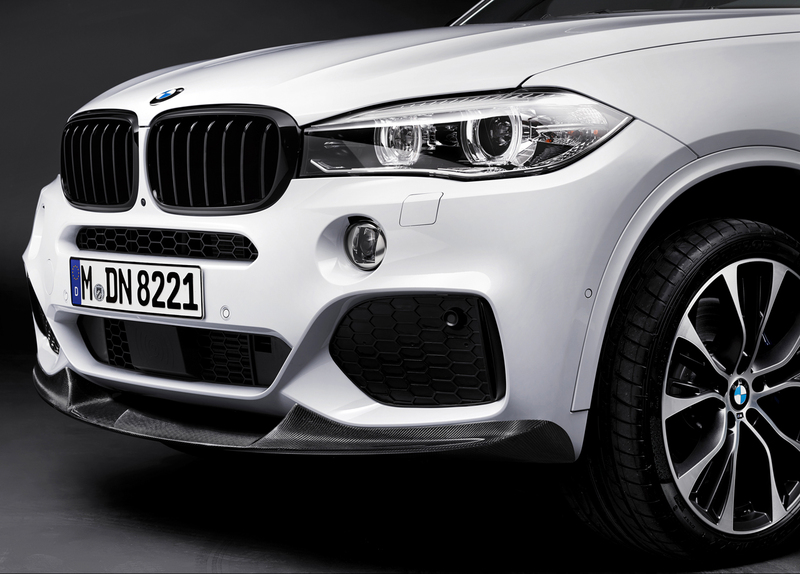 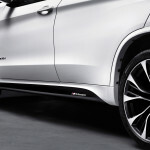 As with M Performance Parts already available, carbon fiber plays a prominent role with the exterior enhancements for the new X5, including mirror caps, front splitter, rear diffuser and rear aero flaps. 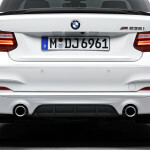 A rear spoiler, high-gloss black kidney grilles and M Performance rocker panel decals are also available. 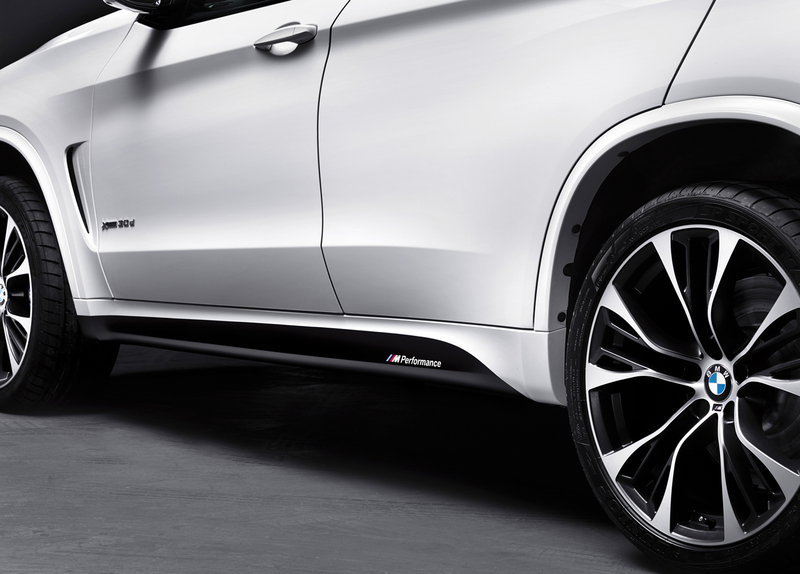 Double-spoke 21-inch wheels with performance tires complete the aggressive look. 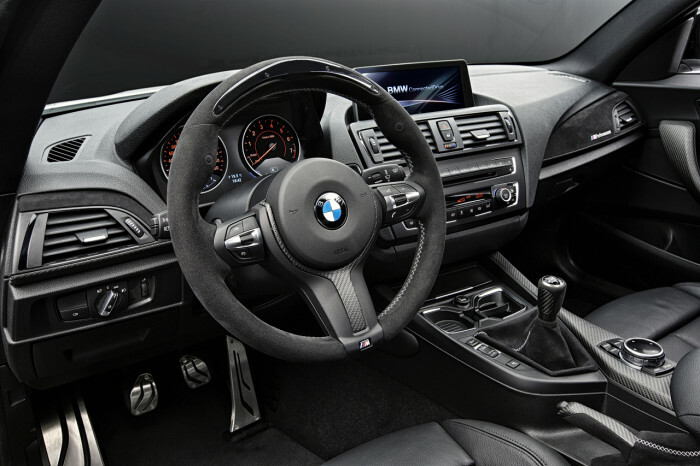 The carbon fiber treatment continues in the interior with an available Alcantara steering wheel with carbon fiber accents as well as a carbon fiber cover for the gear selector lever. Available stainless steel pedals add a finishing touch to the interior. 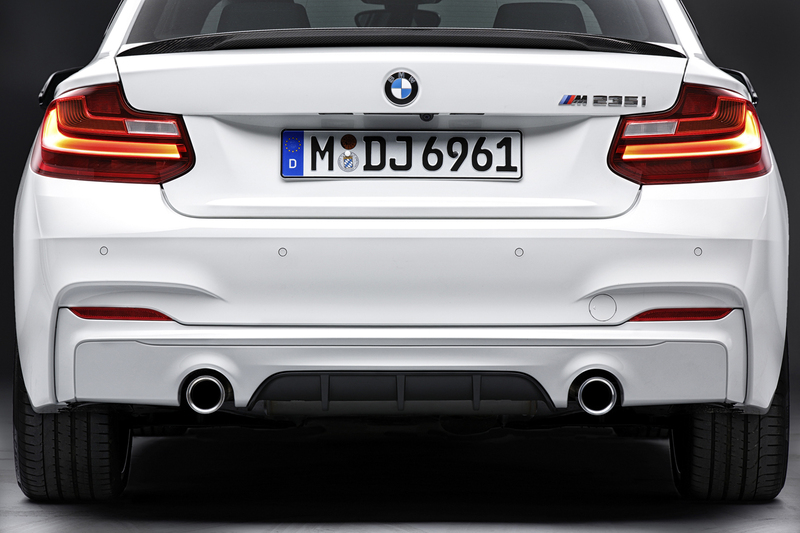 BMW M Performance Parts are not just about show. 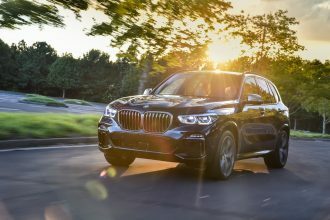 An M Performance Power Kit is available for the 3.0-liter TwinPower Turbo inline-six in the X5 xDrive35i. 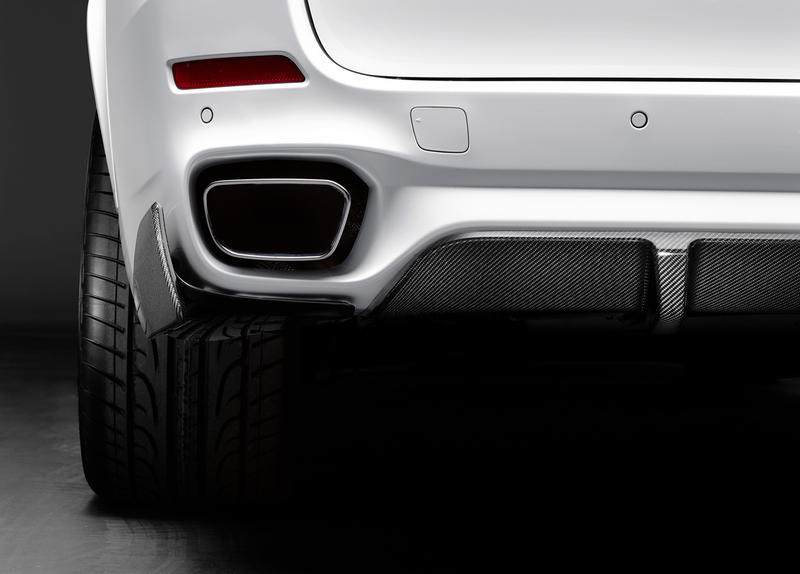 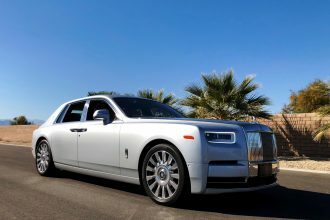 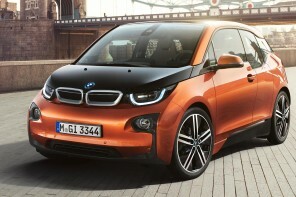 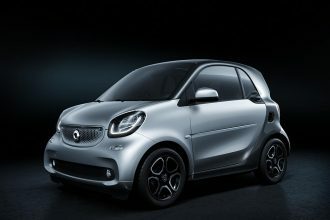 It adds 20 horsepower and 32 lb-ft of torque, bring total output to 320 horsepower and 332 lb-ft of torque. 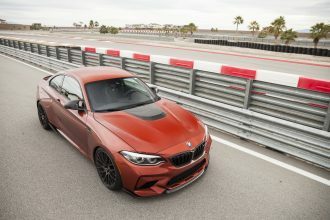 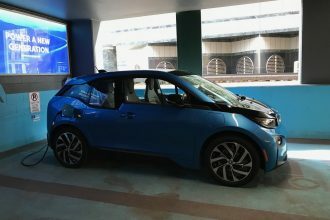 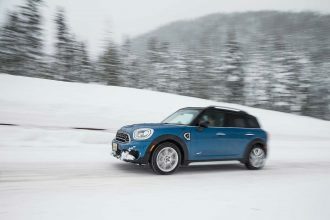 The kit also provides sharper throttle calibration for a more direct connection with the accelerator pedal. 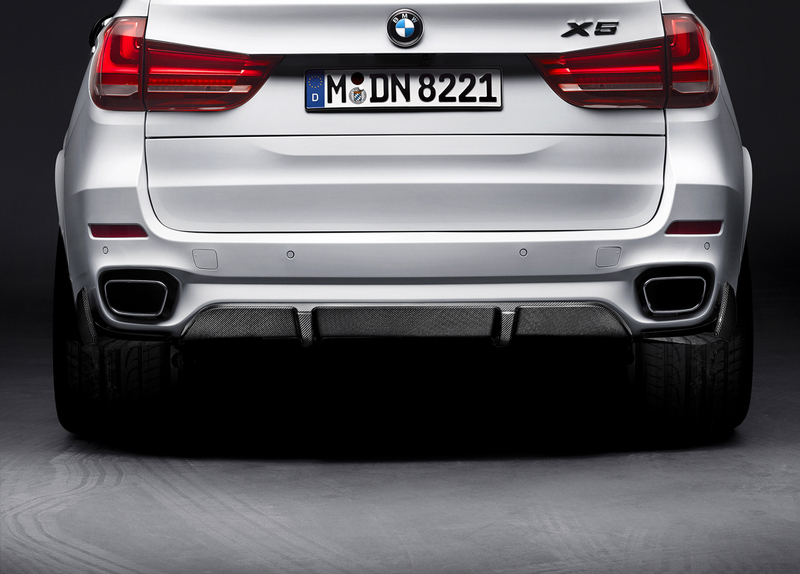 The available M Performance Exhaust, available with chrome exhaust tips, provides the perfect complement to the increased power. 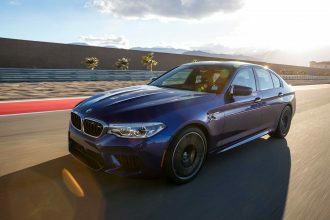 Another compliment to the enhanced acceleration and responsiveness provided by the M Performance Power Kit is the increased stopping performance provided by the M Performance Brake Kit. 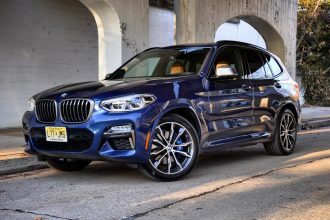 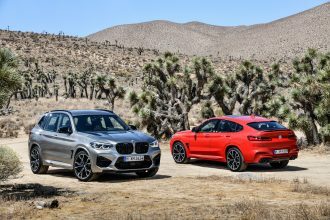 The M Performance Brake Kit for the new X5 includes six- piston calipers with 19-inch steel rotors largely adapted from the previous generation X5M. 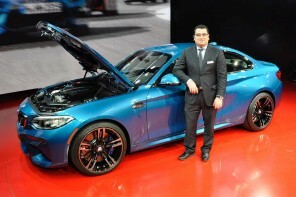 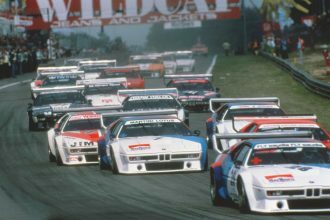 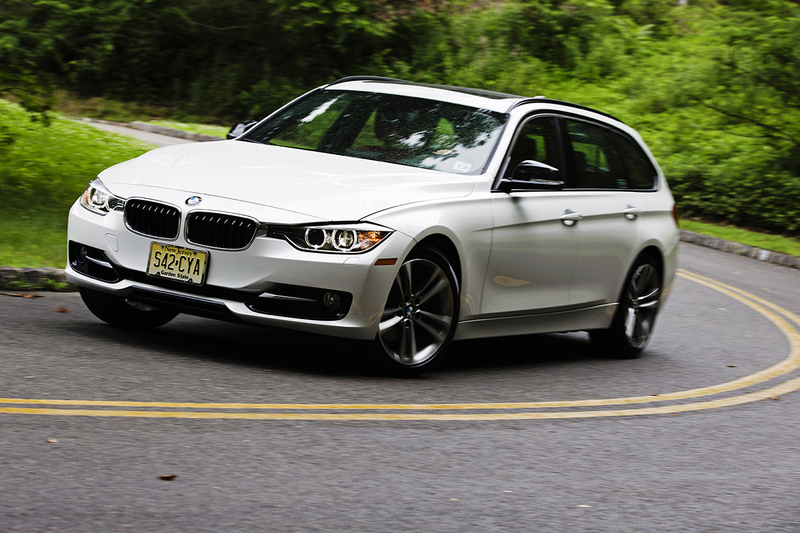 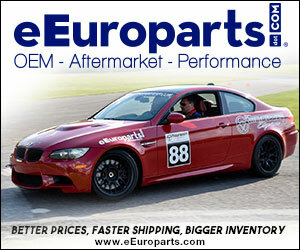 There is one additional benefit for BMW M Performance Parts. 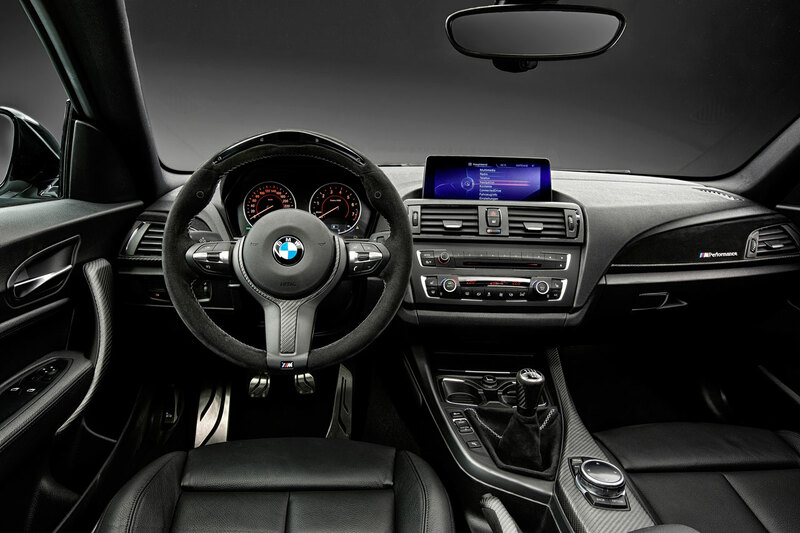 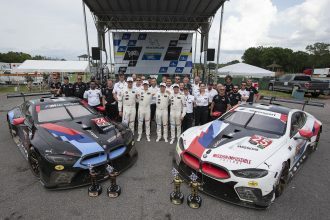 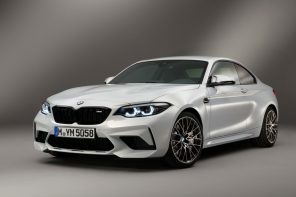 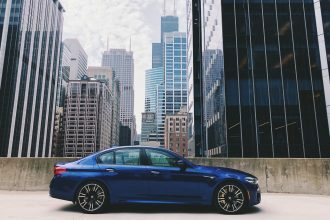 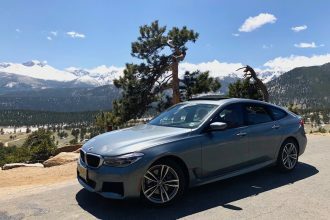 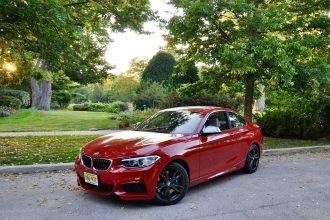 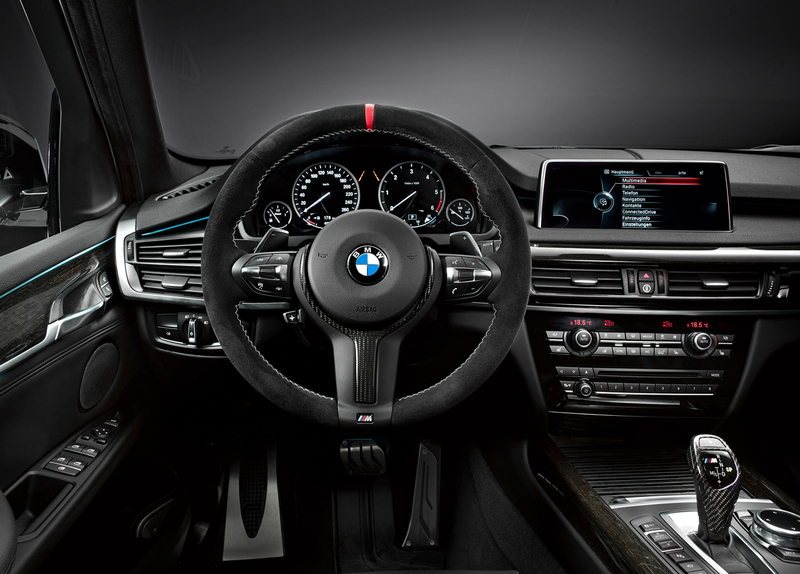 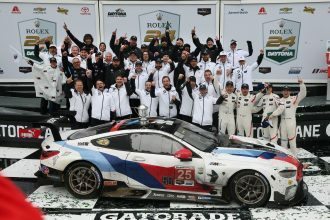 When they are installed at a BMW Vehicle Distribution Center before the time of delivery, BMW M Performance Parts not only carry the full four-year or 50,000 mile factory warranty, but they can also be fully residualized in a lease from BMW Financial Services. 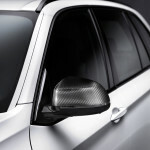 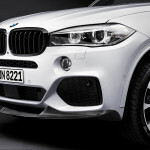 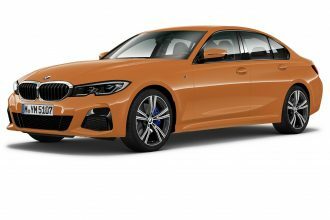 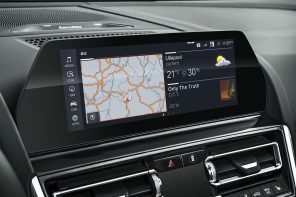 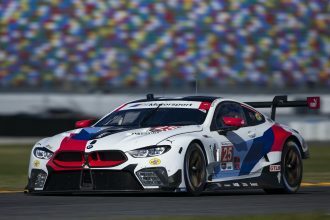 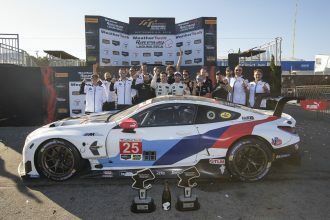 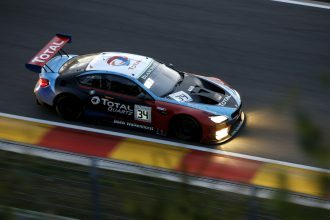 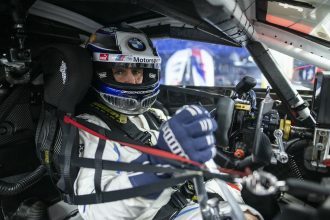 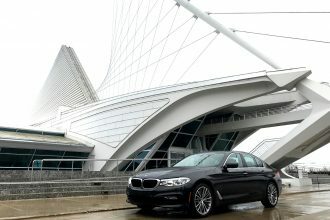 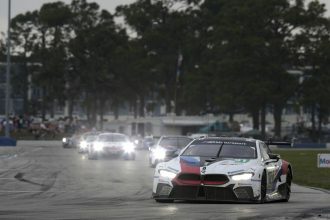 These latest accessories join an already extensive list of M Performance Parts, available from an authorized BMW Center or online at www.shopbmwusa.com.